Our ambition with this report is to present to you – the donors, the sponsors and anyone who’s engaged in our cause – what the funds have contributed to in the field. In other words, the Return of your Investment. Poaching and illegal trade in ivory is the single largest threat to elephants today, killing on average one elephant every half hour. That equals about 20 000 elephants every year. 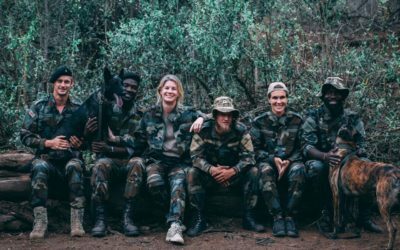 This is AKASHINGA – the world’s first fully armed all female anti-poaching unit. Women empowerment goes conservation! Every 8 hours a rhino is killed for its horn. 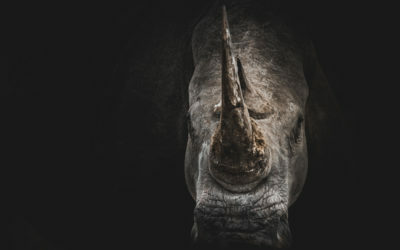 Rhino horn is the most expensive material on earth today, pushing this beautiful species towards extinction. Every SEK we raise will go straight to support our local partners on the ground. Every SEK makes a difference and help save lives. We are happy to launch Wildhood Foundation’s first Annual Report. Our ambition is to present to you what the funds have contributed to in the field. In other words, the Return of your Investment. 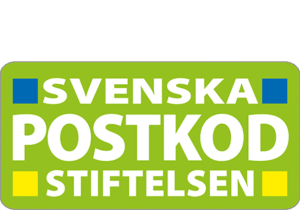 We celebrate that our Christmas Fundraising have this year raised a fantastic 406200 SEK. Thank you to everyone who have contributed, it’s the best gift we could ever wish for! 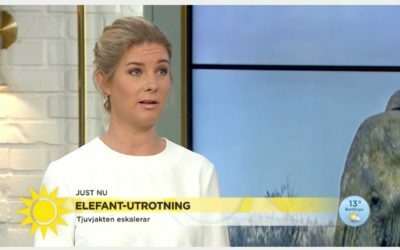 This morning our founder Filippa Tarras-Wahlberg was invited to Swedish TV4 to discuss the illegal trade in ivory and how Wildhood Foundation works to help stop it! Wildhood Foundation was founded in 2016 as a reaction to the escalating poaching crises and wildlife trafficking targeting wild animals in Africa. Wildhood’s objective is to fight poaching and trafficking to prevent our most iconic and threatened species from getting extinct in their natural habitats. The last decade’s strong economic growth in Asia has led to a rising demand for parts of wild animals, for traditional medical purposes and for the use of status symbols. The trade is considered to be one of the world’s largest criminal businesses worth billions of dollars every year. Another major threat to wild animals is habitat loss caused by destruction and elimination of forests and wilderness areas. Do you have a project or an organisation that you want us to be aware of? Let us know! Wildhood is a small charity with big dreams! We are determined to create a change for the threatened species! To optimize our impact, we forward 100 % of all funds raised to our local partners on the ground. This is made possible thanks to the partners back in Sweden who help us cover our costs. The funds will go straight to the local organizations that Wildhood have chosen to support and work with on the ground. Do you want to contribute to the fight against poaching and illegal trade? Do you want to make a difference? Here’s how you can help! Be the first one to know about the work Wildhood is doing by signing up to our newsletter!